News: Computer Games- A Teacher’s Friend or Foe? Society has mixed feelings about the youth gaming culture. It’s been a topical debate in the news for decades and, whether we want to admit it or not, the debate is slowly growing in the education sector. Where, if at all, does gaming fit in to educating young people? 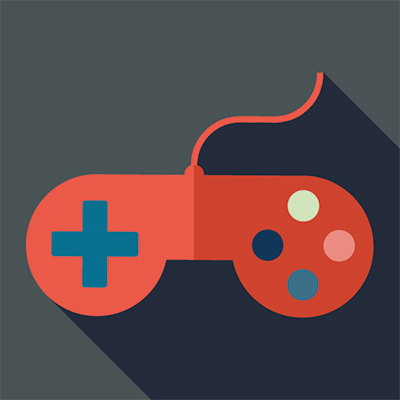 Are games something that should be encouraged in the classroom? Surely people of the post digital revolution generation spend enough time staring at screens and playing in the dark confines of bedrooms? “We found support for claims that well-designed games can motivate students to learn less popular subjects, such as math, and that game-based learning can actually get students interested in the subject matter—and can broaden their focus beyond just collecting stars or points,” says Jan Plass, a professor in NYU’s Steinhardt School of Culture, Education, and Human Development. Considering the views of both Mayer and Plass, the conclusion we can come to is that games have a place in educating young people, but only in certain areas. We shouldn’t start chucking Jane Austen novels out of the window and replacing them with “The Darcy Party Game”, in which students simply play through literature problems via their digital device. When teaching STEM subjects, however, there is a real place for games in learning. 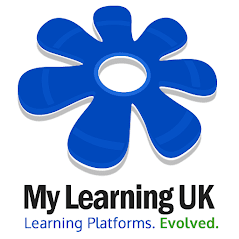 Platforms such as VLEs and app based learning on tablets or mobiles could become an excellent way to increase the number of teachers embracing this, essentially classic and yet, progressive learning technique. By integrating learning based games into the VLE or going direct to the game app, teachers could then lead students through a mosaic of learning styles which include and incorporate games.